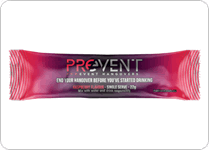 Submit your shipping info on this page to get a free sample of Prevent Hangovers brand supplements. 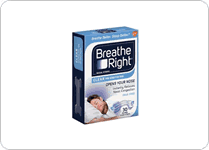 If you're interested in trying a free sample of Breathe Right Nasal strips just visit this page and submit your shipping info to submit your request. 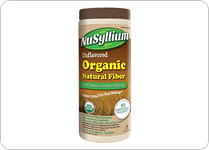 If you're interested in trying a free sample of NuSyllium brand fiber supplements, just visit this page and submit your shipping info. 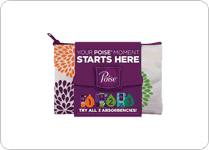 Poise is offering a free starter pack for light leaks that includes 3 free sample pads. 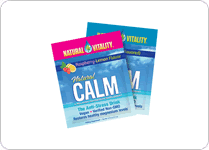 If you're interested in trying free animal whey protein samples from Universal Nutriton just check out this page and submit your shipping info. 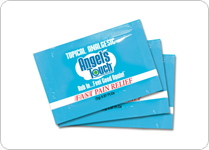 If you're interested in trying a free sample of Angles Touch topical pain relief just visit this page and submit your shipping info. 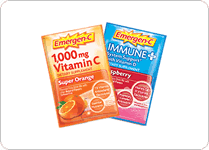 If you're interested in trying a free sample of Emergen-C brand vitamin C supplement drink mix, just visit this page and fill out the simple request form. 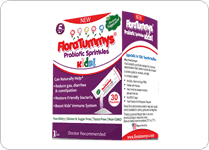 Visit this page and fill out the simple form to request a free sample of Flora Tummys probiotic supplements. 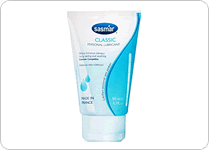 You can sign up here if you're interested in trying a free sample of Sasmar brand personal lubricant.